155,000 s.f. acute care hospital replacement. From design to operation within 8.5 months. Permanent modular construction utilized creating 55 private bed, 18 ICU beds, 10 LDR/P, 20 exam ED, a 14 room imaging suite, 2 cardiac cath labs, and 2 surgical suites. Planning and entitlements for a new OSHPD-3 medical center as part of the clinic system for Mark Twain. 19,800 s.f. 2 story building housing a rural health clinic featuring family practice, women’s services, behavioral health, as well as an imaging suite, physical therapy, orthopedics and specialty spaces. 4,200 s.f. 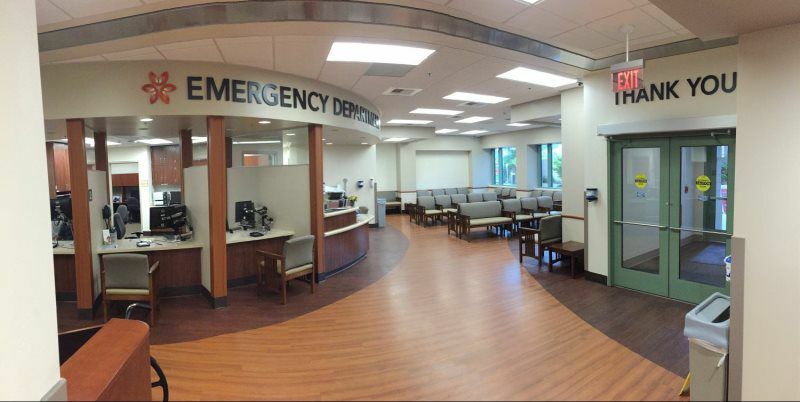 buildout and remodel to provide a new Emergency Department lobby, registration, and fast-track triage. Phased project to provide undisturbed ED services during construction. 600 s.f. 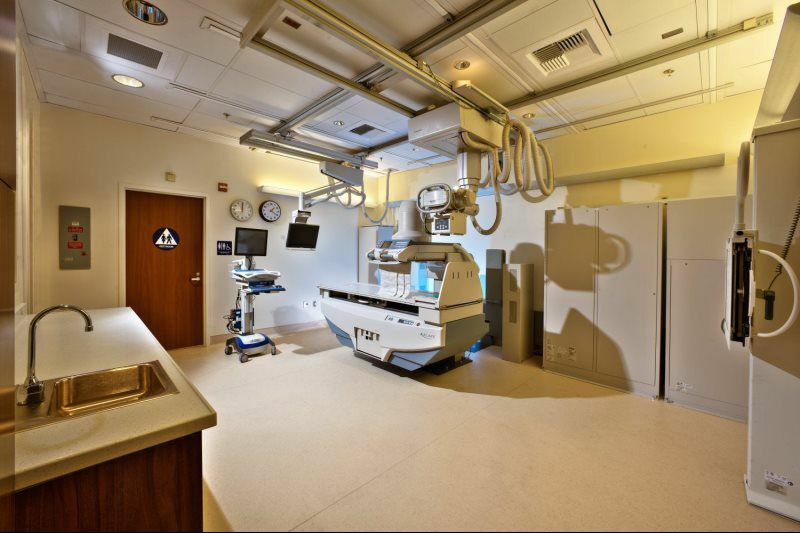 imaging suite remodel to include installation of a new Radiography/Fluoroscopy system and accessible restroom facilities. 10,000 s.f. health center providing a holistic and comfortable environment. Licensed under CDPH as OSHPD-3. Featuring 8 exam rooms, a treatment room, a behavioral health suite, and a separate specialty clinical suite.